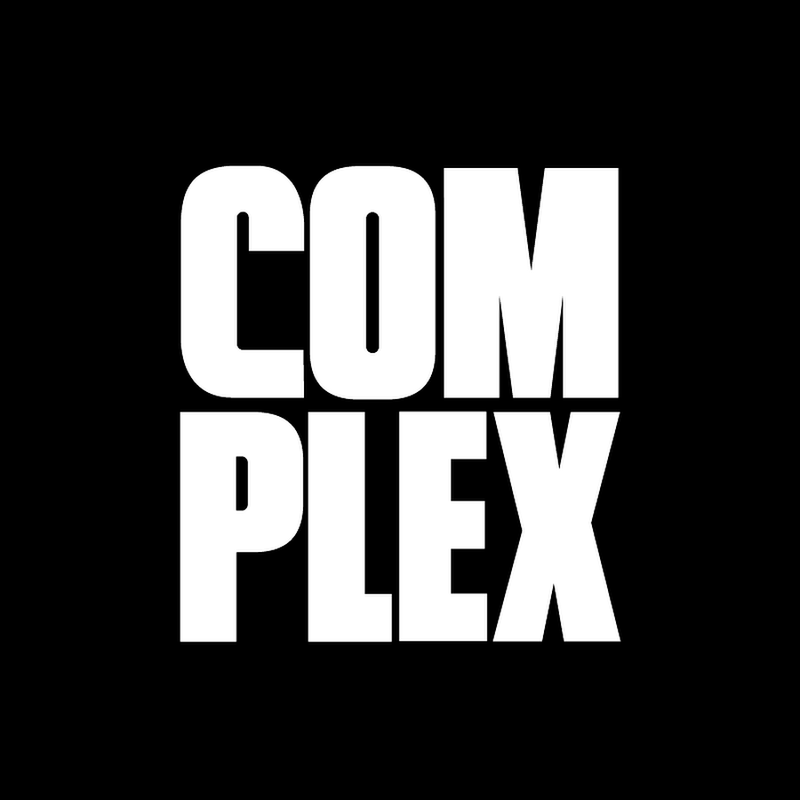 Huge thanks to Complex UK for deciding to Premiere my new music video. Hope you guys enjoy it. Check it out here.